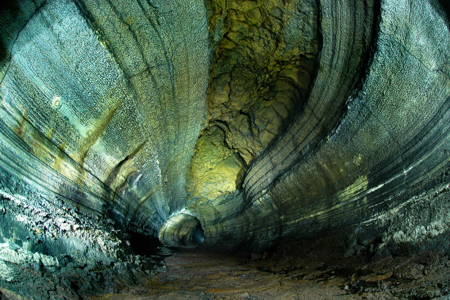 Marvel at the unspoiled natural beauty of Jeju landscape on a guided private day trip. 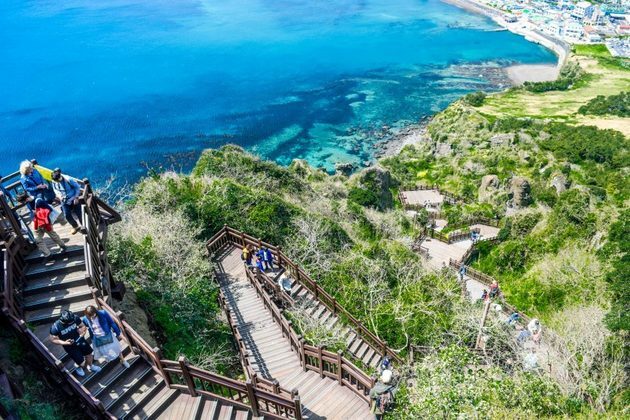 Travel along the rugged coastline to visit its most scenic landmarks including Jeolmul Forest Park, Seongsan Ilchulbong Peak and Manjanggul Cave. 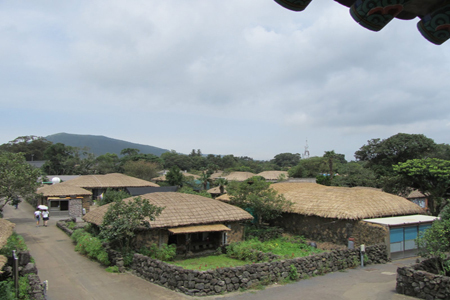 Learn about the culture and people of the island in Seongeup Folk Village. 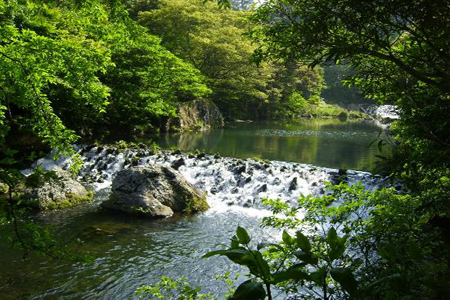 Upon pickup from Jeju port, meet your private driver and savvy guide who’ll take you to Jeolmul Forest Park in the northeast of Hallasan Mountain. 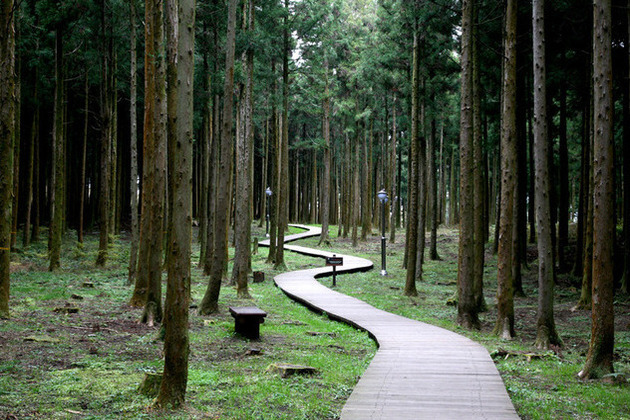 Venture into Jeolmul Oreum Mountain which is well known for its breathtaking cedar forest. 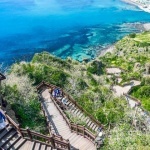 Ascend the mountain to encounter astonishingly spectacular views of the island – you can even see the east coast on clear days. 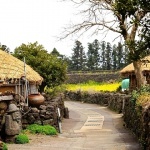 Enjoy lunch at a local restaurant before heading to Seongeup Folk Village in the afternoon. 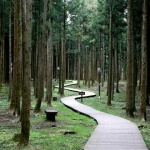 There, get a first-hand experience of Korean traditional lifestyle and culture. Discover its treasure, from the physical structures, such as old living houses, large millstones, fortress remains Confucian temples, to intangible heritage including cuisine, craftsmanship, local dialect and folk plays. Next up is Seongsan Ilchulbong Peak (or Sunrise Peak), a dramatic volcanic cone formed about 5,000 years ago. With 99 rocky spires lining the crater, it looks like a crown from afar. While the north and southeast sides of Sunrise Peak are characterized by striking cliffs, the northwest slope is covered in green, especially yellow rapeseed flowers in spring. Admire haenyeo (sea women) diving into the water without any diving equipment – a long-standing female-dominated business underlying the matriarchal family structure of Jeju. 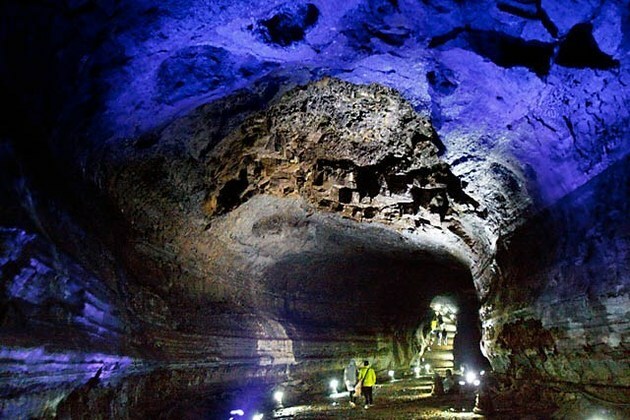 Then visit Manjanggul Cave, one of the best lava tunnels in the world featuring 70cm stalagmites and many rare animals including bats. Next, walk along the nearby Woljeong beach to take in the beautiful natural scenery. As the sun begins to set, return to the port in good time for your cruise departure. Trip ends. Thank you for contacting us! 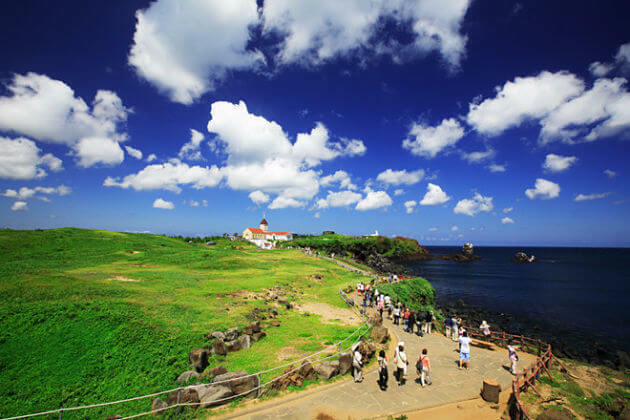 Please check your email for detailed quotation of Jeju shore excursion. Kindly let us know if you have any other questions. What is the price for Tour Code KSJ04 for 2 people? Arrive April 18 7:00 am departing 7:00 pm. Thank you for contacting us! 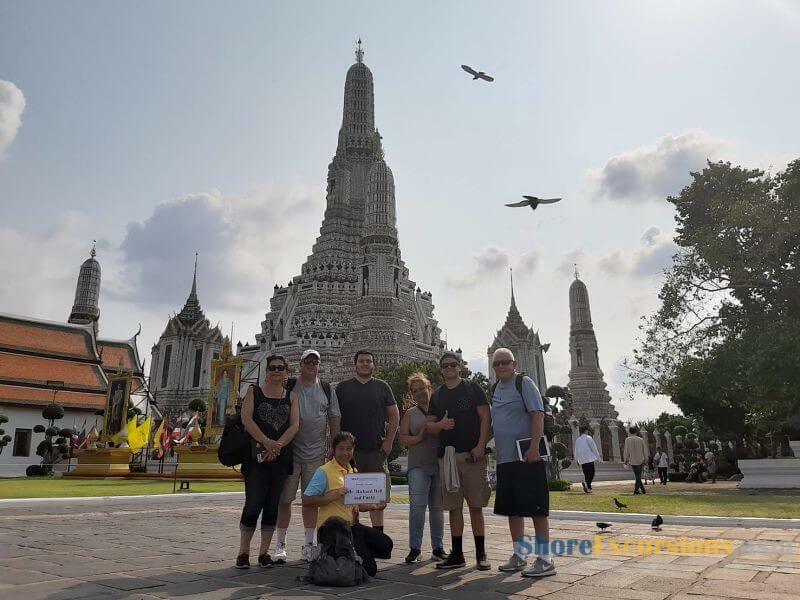 Please check your email for detailed quotation of Jeju shore excursion, and feel free to ask any question you still have. 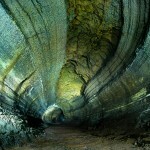 Does the price of this tour depend on the number of people? 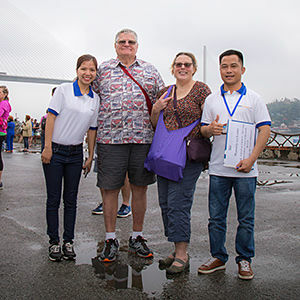 We are coming to Jeju Island off Mariner of theSeas on 9 October and would like to find out how much a small group would be charged for a tour of the main attractions on Jeju Island. We are also going to Busan. The price per pax is cheaper if there are more people joining the tour. Please check your email for detailed quotation. Kindly let me know if you have any other questions. What is the price for 4 persons? 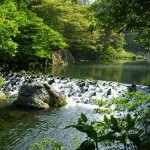 The Eco tour of Jeju Island or the Exploring W and So Jeju. We will be there on a ship on Sept 26, from 9 AM to 5:30. 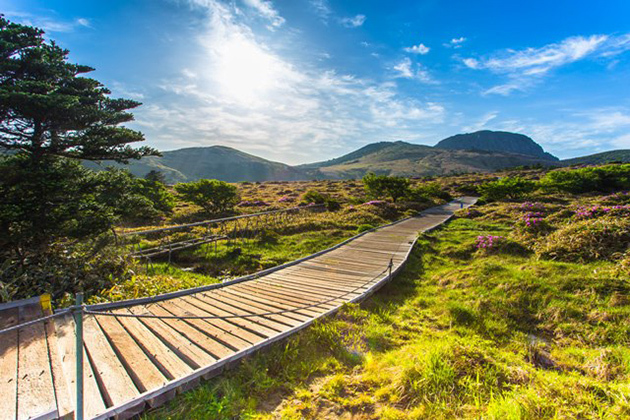 Thanks for your request on Jeju shore excursion, we have dropped you the detailed quotation of Jeju Eco tour for 4 pax as you request. Please check your email and feel free to contact us if you have any question. 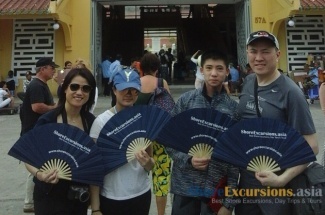 Thank you for your request on Jeju shore excursion. Please check your email for detailed quotation and let me know if you have any other questions. We have the same question as shown above. 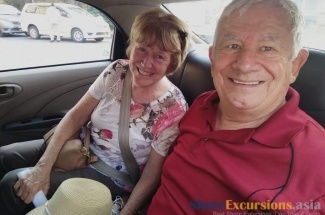 Please quote for 2 passengers on Volendam, April 19, 2017 8am-2pm. 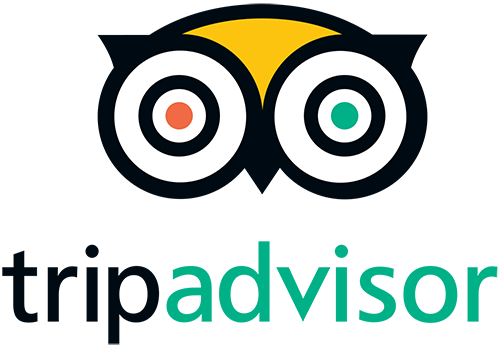 Is it possible to do a good tour in this short time? 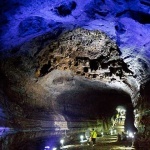 Thank you for your request on Jeju shore excursions. You can have a look at our available tours on the website, or tailor-make a private tour. Please check your email for more details and let me know if you have any other questions. 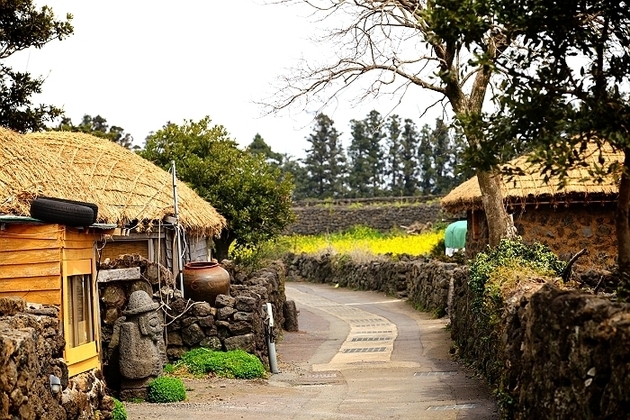 What is the price for Jeju Island Eco Tour for two people or more? The price per pax is cheaper if there are more people joining the tour. 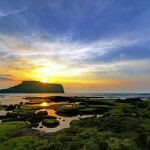 Please check your email for detailed quotation on this Jeju Eco shore trip. Kindly let me know if you need more information. 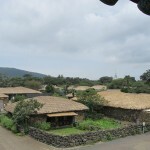 We are 2 people on Volendam, visiting Jeju on 19th April, 7am to 3pm. 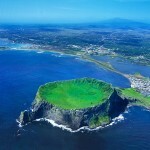 We are interested in Jeju eco tour. Don’t mind joining other like minded people in small group. Thank you for your request. 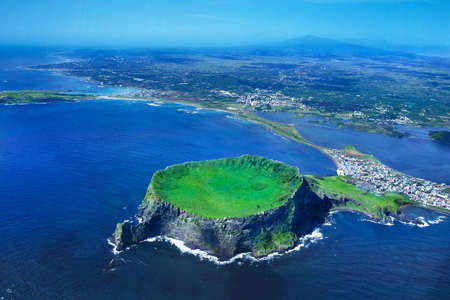 Please check your email for detailed quotation of Jeju eco shore excursion. Feel free to contact us should you have other enquiries.